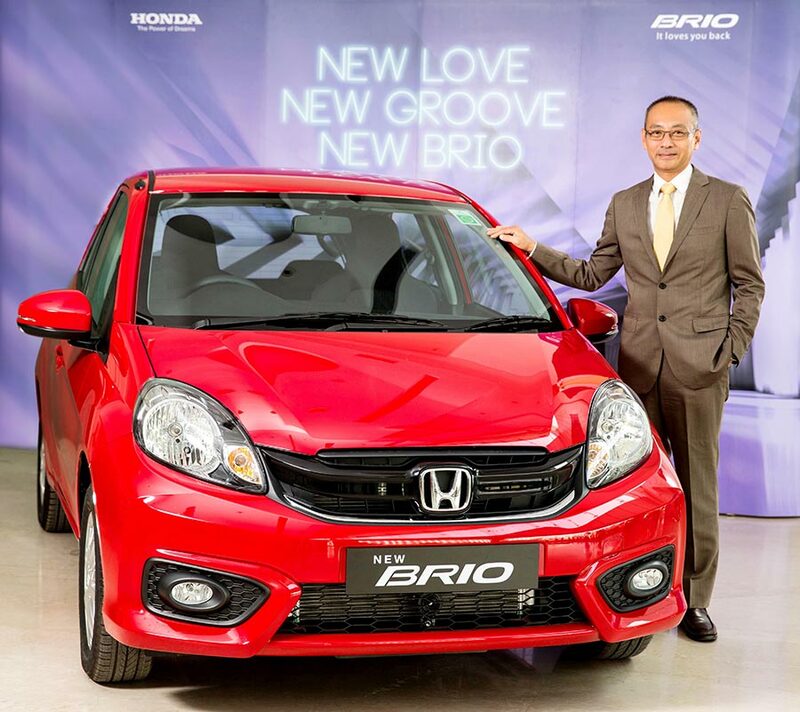 Honda Cars India Ltd. (HCIL) registered monthly Domestic sales of 10,071 units and Exports of 448 units in December 2016. After a severe impact of demonetisation in November 2016, the December 2016 sales continued to be challenging. We expect the New Year to gradually bring back normalcy in the market. During 2016, HCIL sold a total of 1,56,107 units in domestic market and we are thankful to our customers to have continued faith in the Honda brand. The company registered monthly Domestic Wholesales of 12,379 units in December 2015.